Sin Is Beautiful » Dog Country, my debut novel, is now available! 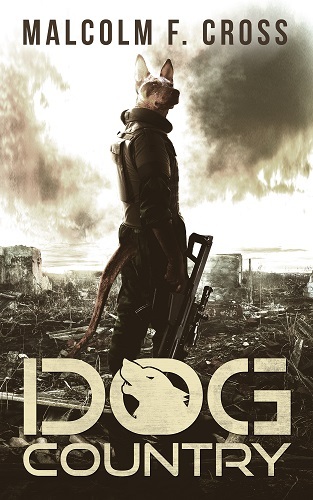 Dog Country, my debut novel, is now available! I hope you all love it, and if you can do anything to help spread the word, it’s always hugely appreciated. Reviews are kind and amazing. And read the back-cover blurb below!